Clarence Burgess Owens born August 2,1951 in Columbus, Ohio was a safety who played ten seasons in the NFL for the New York Jets and the Oakland Raiders. He was a part of the Raiders Super Bowl XV winning team. This is the story of the conversion of Burgess Owens, former NFL football player, and his family to The Church of Jesus Christ of Latter-day Saints. They were converted through the example of LDS teammates and the testimonies of enthusiastic missionaries. 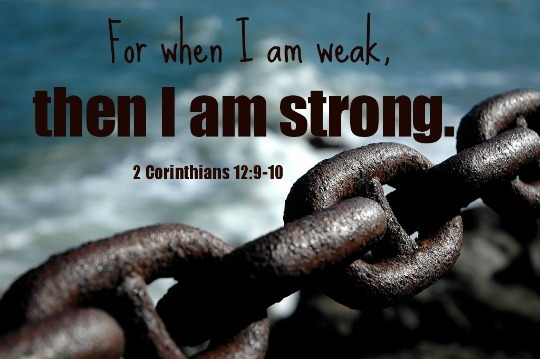 Burgess Owens, born Clarence Burgess Owens on 2 August 1951 in Columbus, Ohio, is a retired ten season veteran of the National Football League (NFL), having played the position of free safety for the New York Jets and the Oakland Raiders. Owens, who was raised in a Baptist home, is the son of a retired Florida A&M agronomy professor. He grew up in Tallahassee, Florida, in the 1960s, during a time when racial tensions and racial segregation was at its peak. He credits the many opportunities that he has had in life to growing up in a strong Black community during such turbulent times where the opportunities for change abounded. In 1973 he was chosen as a first round draft pick (13th overall) for the New York Jets. During his rookie season, on 28 October 1973, he returned a kickoff 82 yards for a touchdown against the Denver Broncos, This would be the only touchdown scored by the Jets on a returned kickoff during the 1970’s. Owens soon became a continuous starting player for the Jets; however, he experienced 7 seasons of continuous defeat. 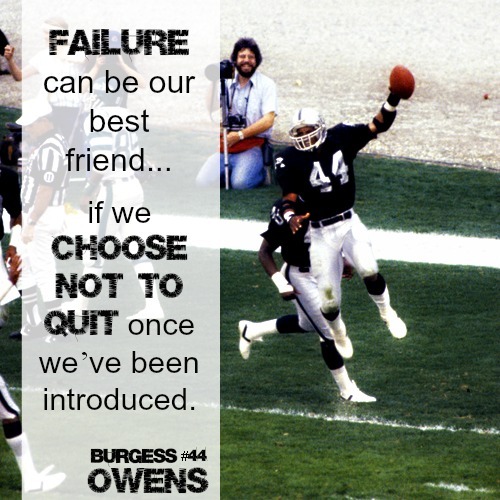 It wasn’t until his 13th season as a professional football player, as part of the 1980 Oakland Raiders’ championship team, when they celebrated their victory in Super Bowl XV over the Philadelphia Eagles in 1981, that Owens finally became a part of a winning team. Owens is a member of The Church of Jesus Christ of Latter-day Saints (inadvertently referred to as the Mormon Church by the media and others) since 1983 when he and his wife became members, and he often shares his faith publicly with large audiences. He remarks that for him and his wife, becoming members of The Church of Jesus Christ was the beginning of “a very good journey, one in which we have gained more and more faith.”  On Sunday, 3 February 2013, in the Herriman LDS chapel, located in Herriman, Utah, he joined with several other male family members to bless his newest granddaughter. Owens and his wife Josie were introduced to The Church of Jesus Christ during the Oakland Raiders’ 1982 season by his teammate Todd Christensen. Owens knew that teammates Todd Christensen and quarterback Marc Wilson both had played at BYU and both were members of The Church of Jesus Christ, but because of his apprehensions about Mormons, he avoided discussing religion with either of them. Owens was Baptist and Josie was Catholic, but they had not attended religious services of either faith for quite some time. In the summer of 1982, they decided that it was time “to find the Lord,” and so they began their quest by investigating churches of different faiths. The Owens’ were invited to Thanksgiving dinner at the Christensen’s in November 1982, and two missionaries from The Church of Jesus Christ were also present. Although the dinner conversation was not centered around the topic of religion, Owens still recalls that he left with a sense of wonderment as to how two young men, 19-20 years of age, could have such amazing insights on life. The answer that Owens was seeking would not come until the following day when Burgess and Josie Owens had dinner with the mission president. It was during that conversation that the mission president made a comment that has remained with Owens to this day. Burgess and Josie Owens were baptized on 31 December 1982 at about 10:00 PM. The following April, Owens retired from the NFL. Owens is deeply thankful for how the plan of the restored gospel of Jesus Christ has blessed his life, as well as the life of his family, and those who have come to accept the gospel as a result of their humble missionary efforts. “The church has been everything to us,” Owens said. Owens and his wife Josie have six children and six grandchildren. He is a successful entrepreneur and executive in both the computer and financial fields, and is a highly sought after motivational speaker. Not sure if Burgess and Josie remember meeting us in 1982, but we joined the LDS religion in New York City in August of that year while living in Brooklyn. We have something else in common. One of our granddaughters was born on Feb. 2, 2013 and I was born the same year as Burgess. We’ll always remember being invited to their home on Long Island. We can’t remember if it was Burgess’s mother or Josie’s mother who was in our Ward in Brooklyn. We moved to Iowa in 1991. I am a public librarian and Don is a Grand Master in Eagle Claw Kung Fu and Tai Chi after being a package designer in New York City. It’s great to hear that they are doing so well and that we share the same beliefs about being Mormon as they do. Great commentary on the Tucker Carlson show 2/22/18. Especially appreciated your views and your integrity.